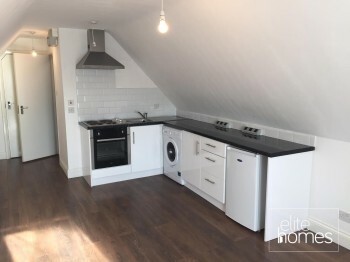 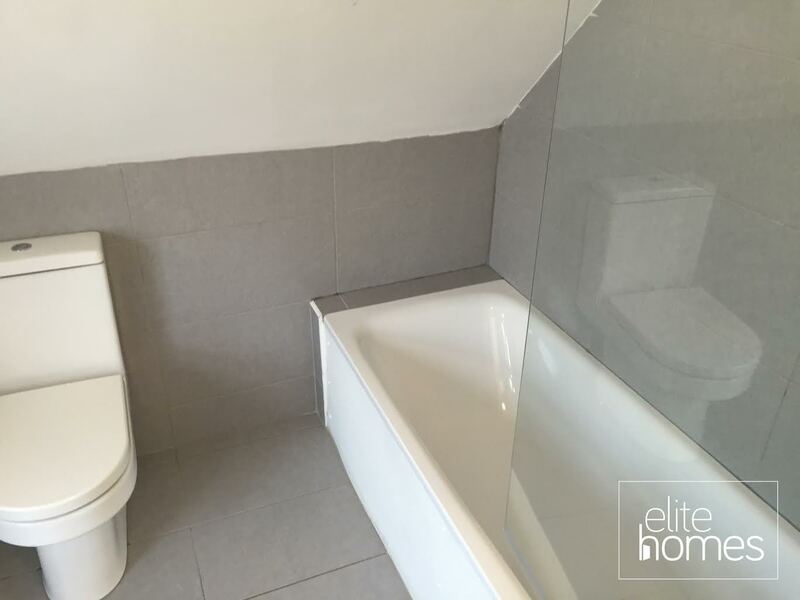 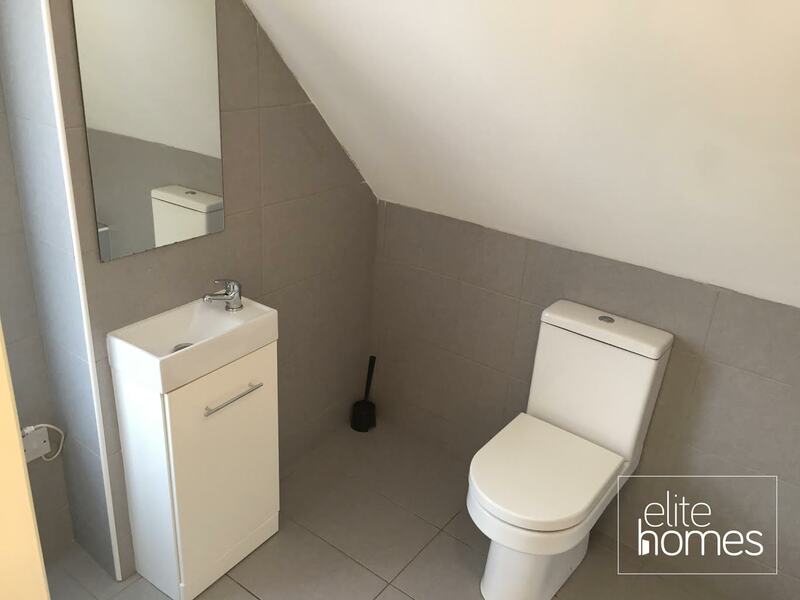 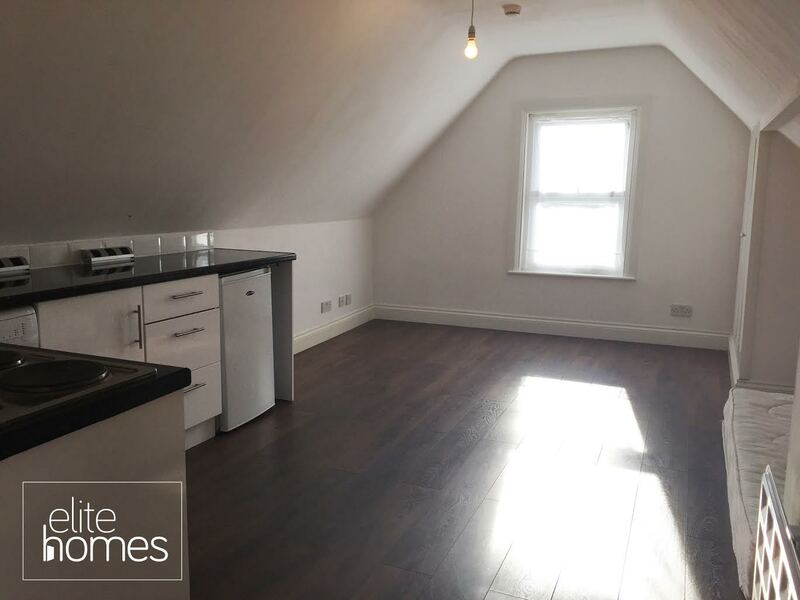 Elite Homes are pleased to offer a double newly refurbished top / 2nd floor studio flat in Tottenham, N17. All bills are included, including TV licence and Wifi (except electric). 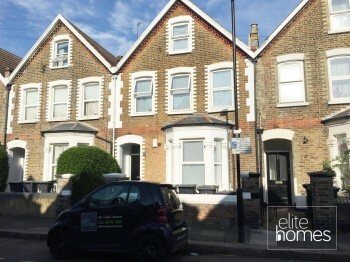 5 minute walk to Northumberland park overground station. Please note the property is available from the 09/05/16 and unfortunately the landlord doesn’t accept housing benefit claiming tenants.